Dial-a-Bus is a door-to-door bus service for any Christchurch resident of any age who finds it difficult to use public transport. The bus is specially adapted for the disabled and there are friendly drivers and bus buddies on hand to assist with this door to door service. This has been a very popular service for local residents who report that they not only find it invaluable in making outings easier, but also a great way to socialise and meet new people. Dial a Bus also supports the popular weekly Lunch Club at Somerford ARC on Wednesdays. These are currently on Thursdays (collecting from homes in East Christchurch) and on Fridays (from West Christchurch). The recommended donation for each return trip is £5. Bookings must be made in advance, before midday on Tuesday each week. 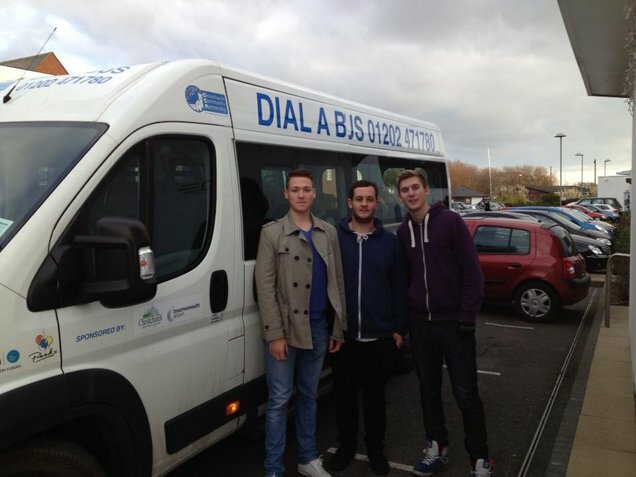 To book phone 01202 989632 and select Dial a Bus. The phone line is manned 9-12 Monday to Friday. 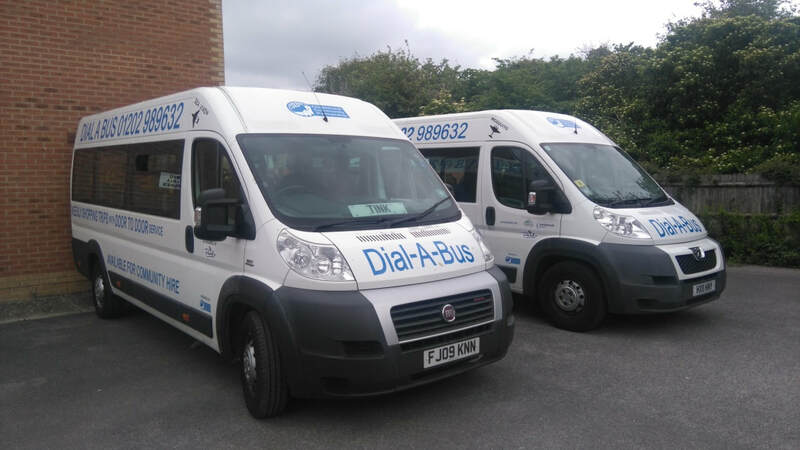 The bus can also be made available to local groups, clubs and charitable organisations for activities and excursions with or without your own driver. For further information and costs, contact us through the CCP office on 01202 989632. If you would you like to volunteer as a driver or bus buddy and make a real difference to your community please contact us at ccpcoord@gmail.com or on the number above. run two buses for the benefit of the community.